As part of Do Good Lab’s focus on education, we are partnering with Guatemala City’s Foundation of Strength & Prosperity – Fundacion Esfuerzo y Prosperidad. FUNDAESPRO was founded in 1990, and its mission is to advocate and provide better healthcare and education for marginalized, vulnerable groups such as children, youth, indigenous and mestizo women who live in the urban areas of Guatemala City. They fulfill their mission by conducting programs in early childhood education, community level healthcare, and literacy development. These programs are based out of 10 community centers throughout Guatemala City – 2 tutoring centers, 2 clinics, and 8 medical stations. Many of these programs also work in collaboration with local government agencies and colleges. Do Good Lab is partnering with FUNDAESPRO to upgrade several of their community centers offering tutoring and early childhood education. Our grant will enable them to renovate five community/tutoring centers for children, buy educational tools and supplies, and upgrade classroom furniture. Guatemala is still the country with the lowest educational coverage in Central America. As of 2003, only eight out of every ten children attend primary school. Early childhood education, or pre-school, is essential preparation for primary schooling. However, universal education in Guatemala starts at age 7, so only families with the economic resources to send their preschoolers to school could afford to do so. FUNDAESPRO’s early childhood programs allow preschoolers to have the early childhood education they need to succeed in life. Children that start education early have a huge advantage. They are likely to remain in school when they get older, and they learn preventative health care, including safe hygiene practices. They also learn about good nutrition at an age when their bodies’ development needs it the most. Furthermore, early schooling allows mothers to enter the labor market sooner. In addition to providing early childhood education, FUNDAESPRO offers remedial literacy education to adults. 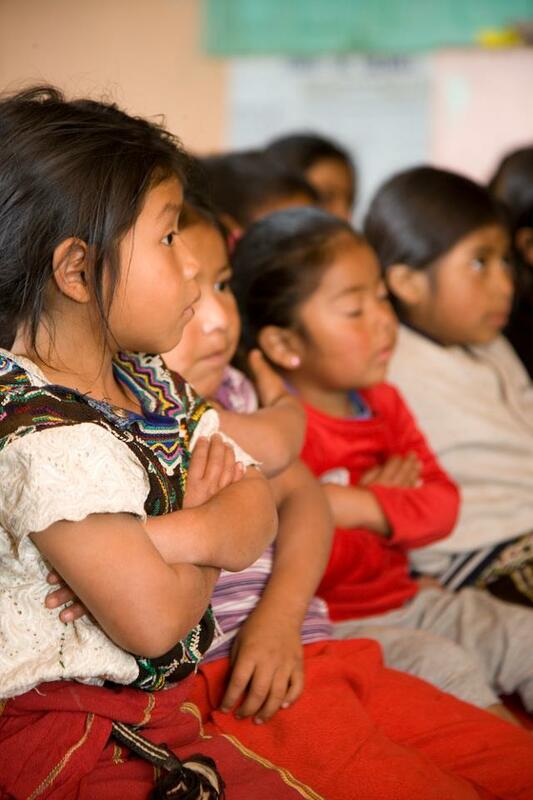 Only 70% of Guatemalans are literate. The average Guatemalan adult only has about 4 years of schooling. 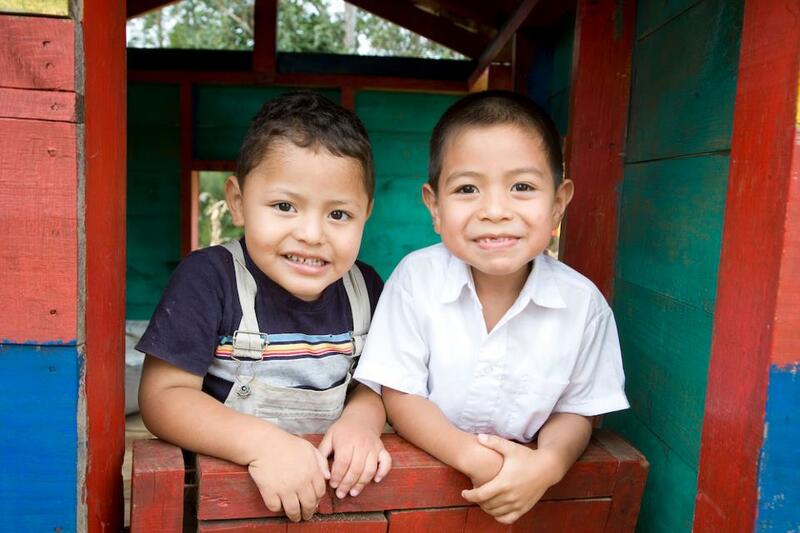 In other words, only 59% of Guatemalans have completed their primary education. FUNDAESPRO’s position in the marginalized communities of Guatemala City allows it to observe that most of their clientele that seek remedial literacy tutoring are impoverished women. Poverty keeps many women from completing school. They enter the workforce at an early age to help support their families, and if they stay in school, their studying will be seen as lost wages to the family. The illiteracy problem is also attributed to the prevailing machista culture of families living in extreme poverty – that women shouldn’t study because their husbands will take care of them. Those children will more likely stay in school because they were prepared for primary schooling. And they are more likely to move on to tertiary schooling and graduate ready for a better paying job. They are more likely to be healthier because they learned good hygiene and nutrition from early on, and they are certain to pass on this knowledge to others around them, thus reducing the spread of communicable diseases. And more importantly, the main reasons for staying in cycles of poverty – a lack of education and poor health – will no longer be as prevalent. It is obvious that FUNDAESPRO plays a crucial human development role in the urban neighborhoods of Guatemala City. By helping FUNDAESPRO upgrade their centers, Do Good Lab is ensuring that the early childhood and literacy programs continue to serve and impact their community. Posted by Aezed Raza on Thursday, October 3rd, 2013 at 1:20 pm.